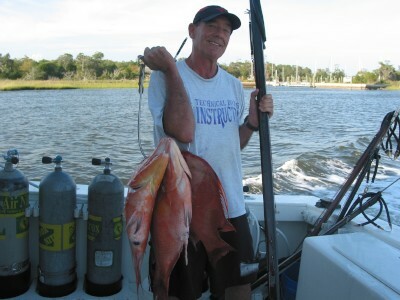 43 lbs of Hognose Snapper ! 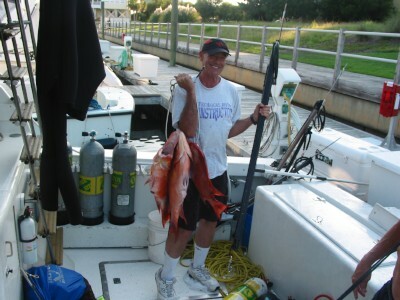 Hope you are well –As you requested, here are some pictures of a recent trip and my catch—got quite rough after one dive so had to head home---tried to get your gun and hat in photo-hope it’s ok ---GUN is spectacular !! Thanks much and be well. ! !